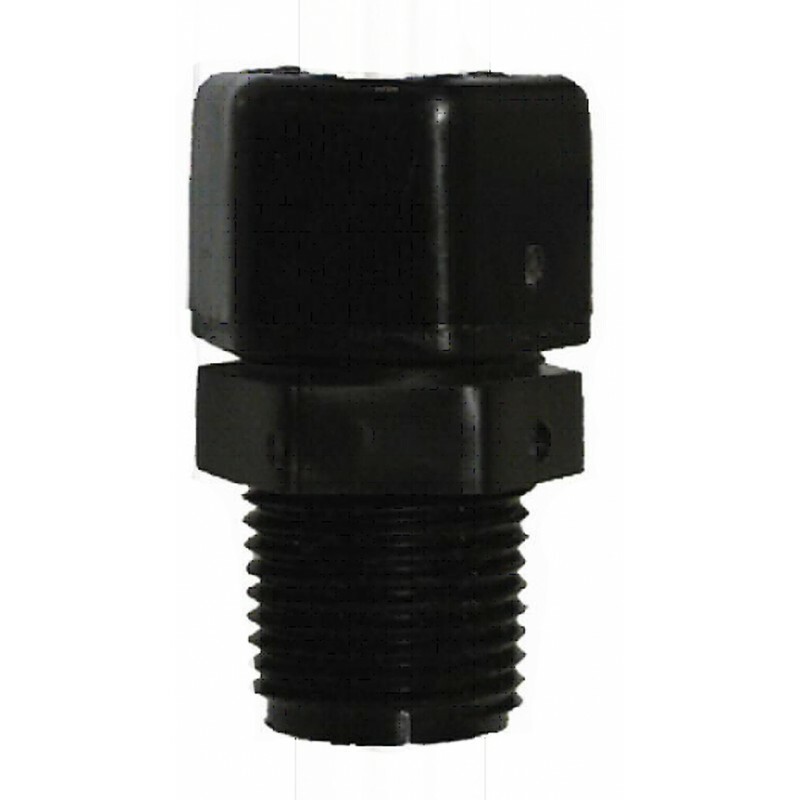 This plastic fitting allows a standard 12mm glass or plastic electrode to be inserted into a pipe tee or other threaded insertion. 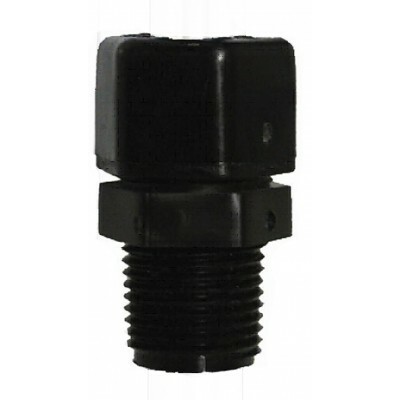 It is available in 1/2" NPT and 3/4" NPT thread sizes. 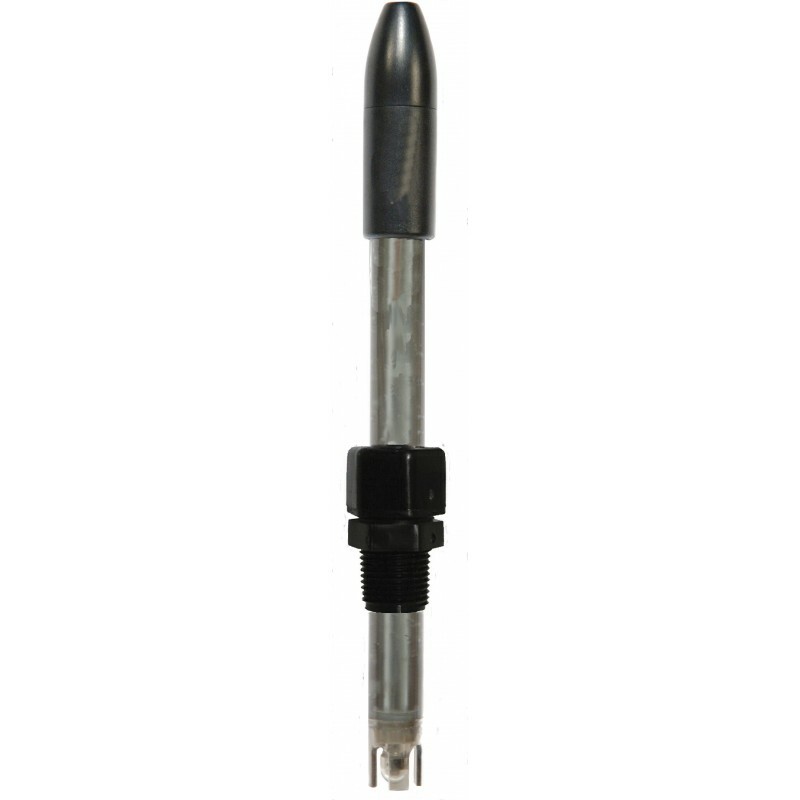 Adapt your 12-mm lab/field electrode for continuous or in-line applications with this handy accessory. 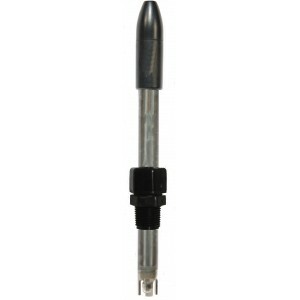 Contact ASI for other custom insertions.